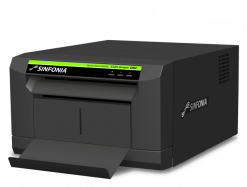 The Sinfonia CS2 is one of the world’s smallest and lightest photo printer, while still maintaining excellent print quality, durability, and fast print speed! 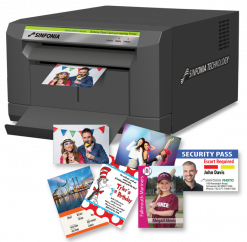 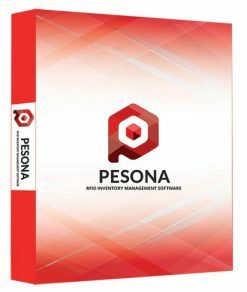 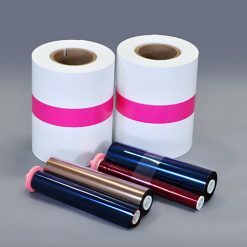 Sinfonia Photo Card and Hashtag Printer provides superior image quality without smear by utilizing an unique thermal control technology. 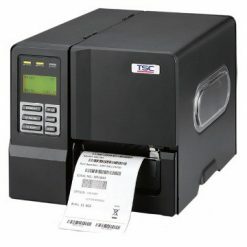 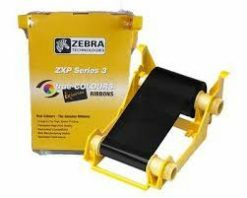 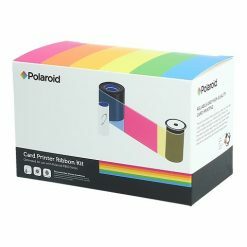 It is one of the world’s smallest and lightest photo printers, while still maintaining excellent print quality, durability, and fast print speed!